Since 1988, Innovative Integration has grown to become one of the world’s leading suppliers of DSP and data acquisition solutions. 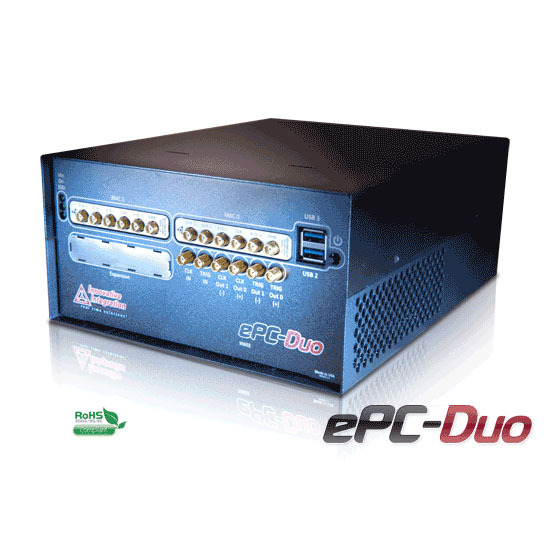 Innovative offers a product portfolio unrivalled in its depth and its range of performance and I/O capabilities . 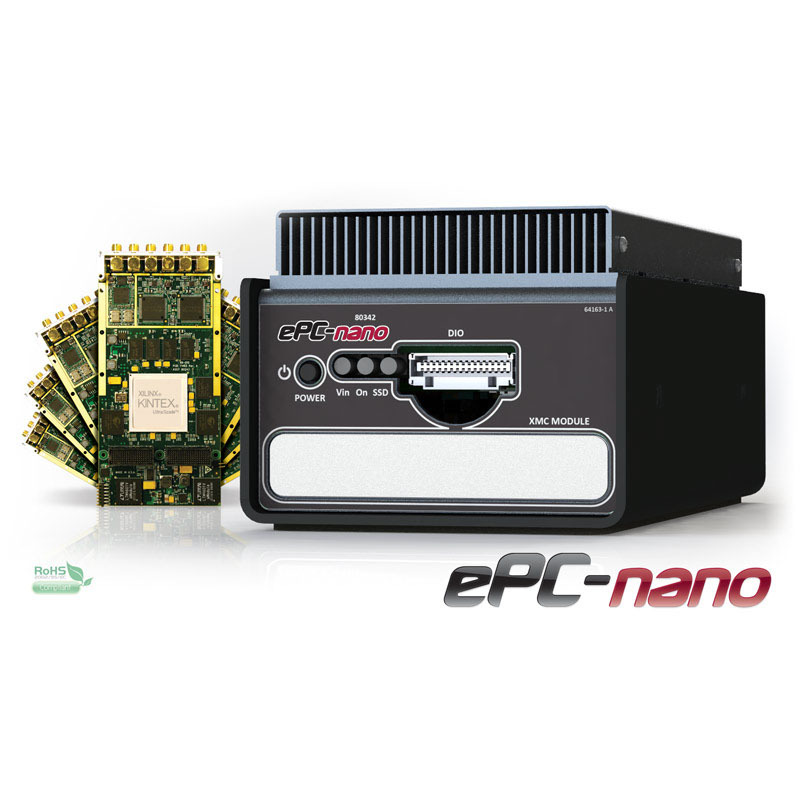 Whether you are seeking a simple DSP development platform or a complex, multiprocessor, multichannel data acquisition system, Innovative Integration has the solution. 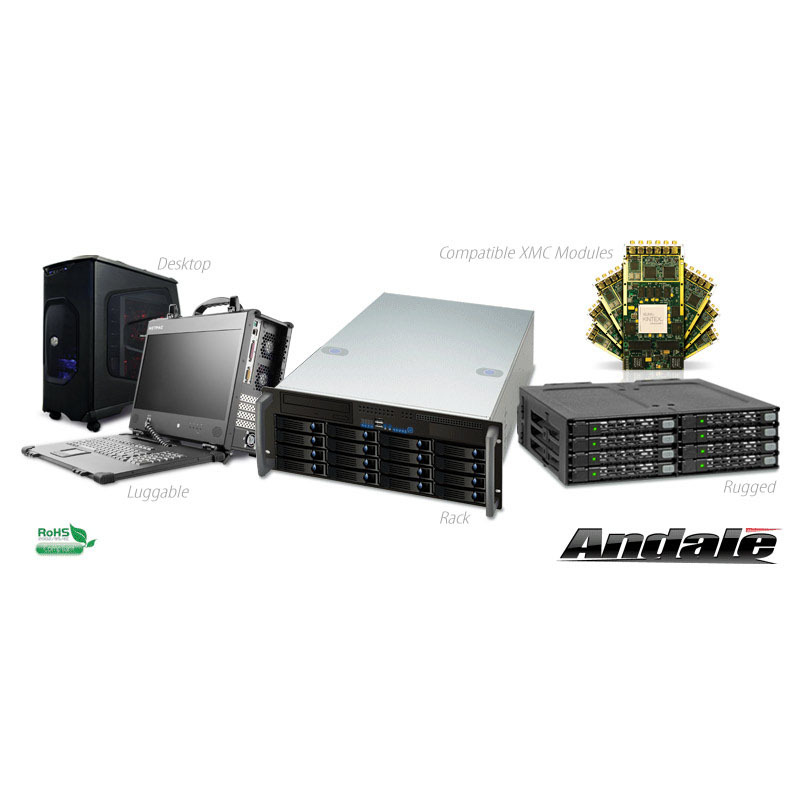 To enhance your productivity, our hardware products are supported by comprehensive software libraries and device drivers providing optimal performance and maximum portability. Innovative Integration’s products employ the latest digital signal processor technology thereby providing you the competitive edge so critical in today’s global markets. 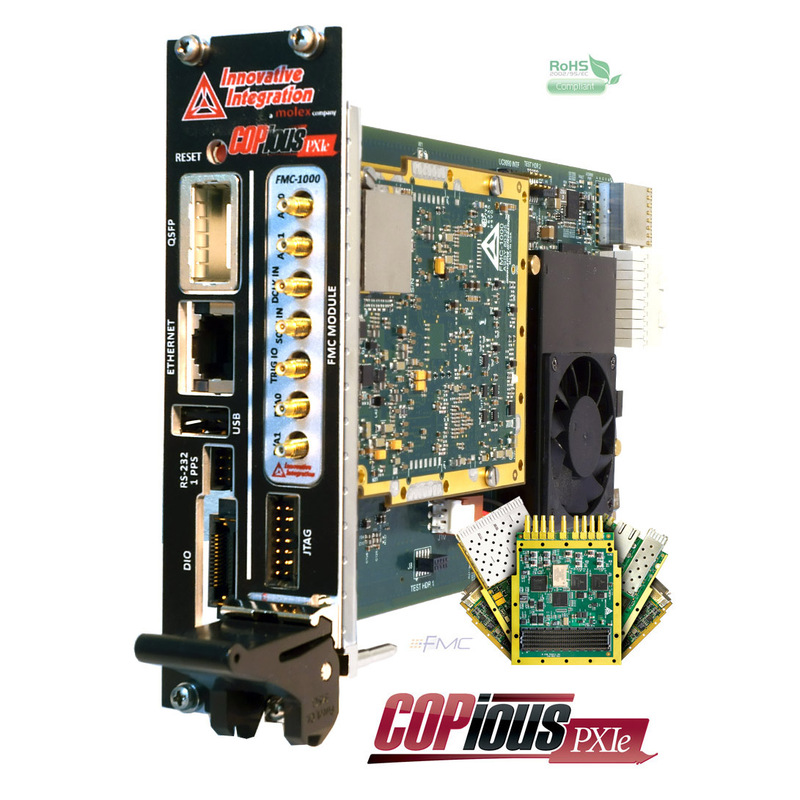 Using our powerful data acquisition and DSP products allows you to incorporate leading-edge technology into your system without the risk normally associated with advanced product development. Your efforts are channeled into the area you know best … your application. 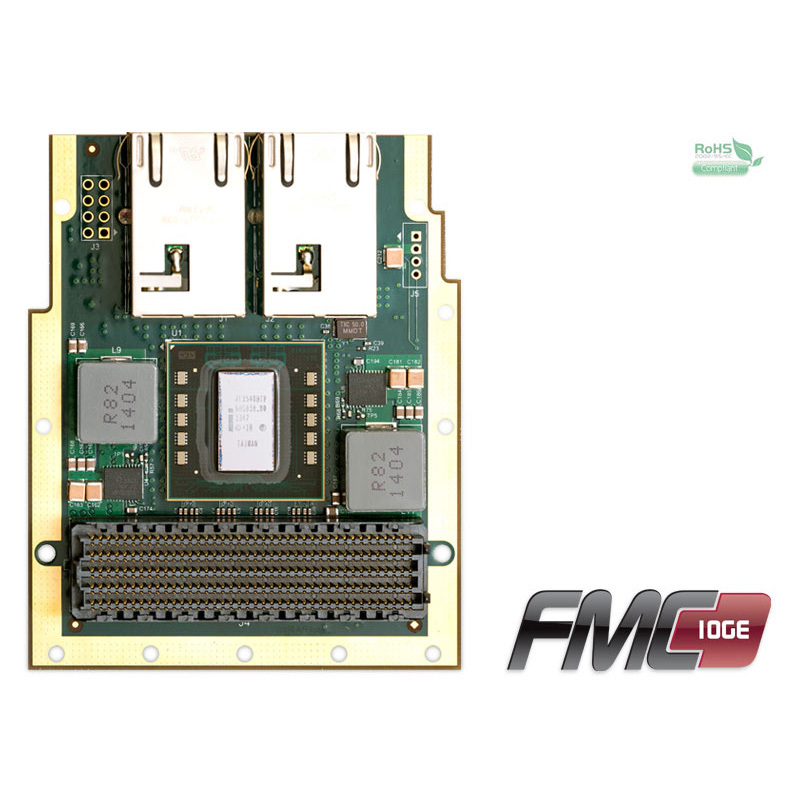 Innovative Integration is a leader in signal processing and data acquisition hardware and software. 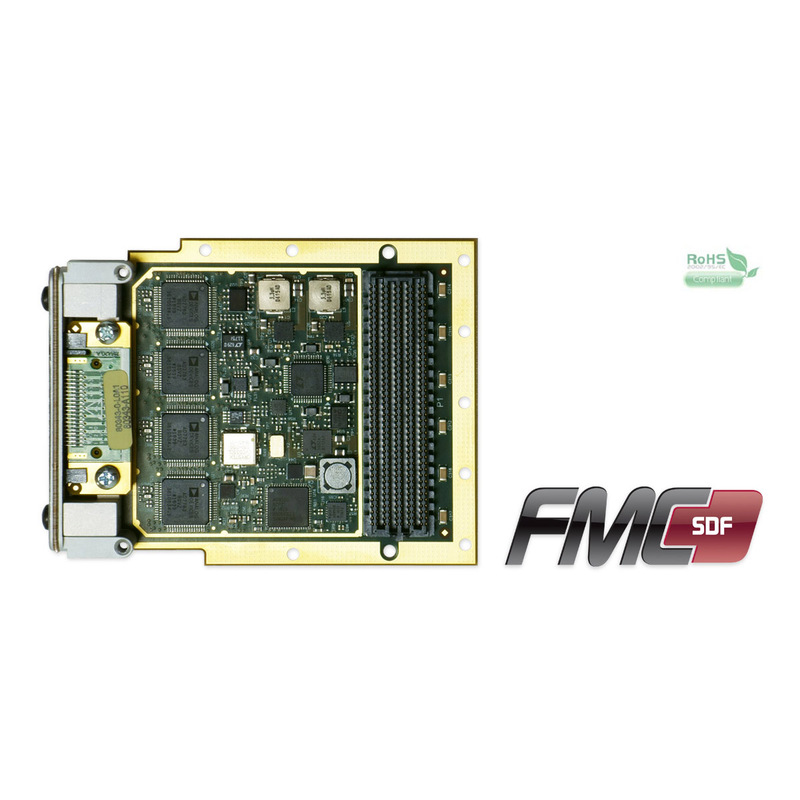 Our products combine DSPs and FPGAs with high performance analog, ready for integration into demanding real-time applications such as wireless, medical, and military. 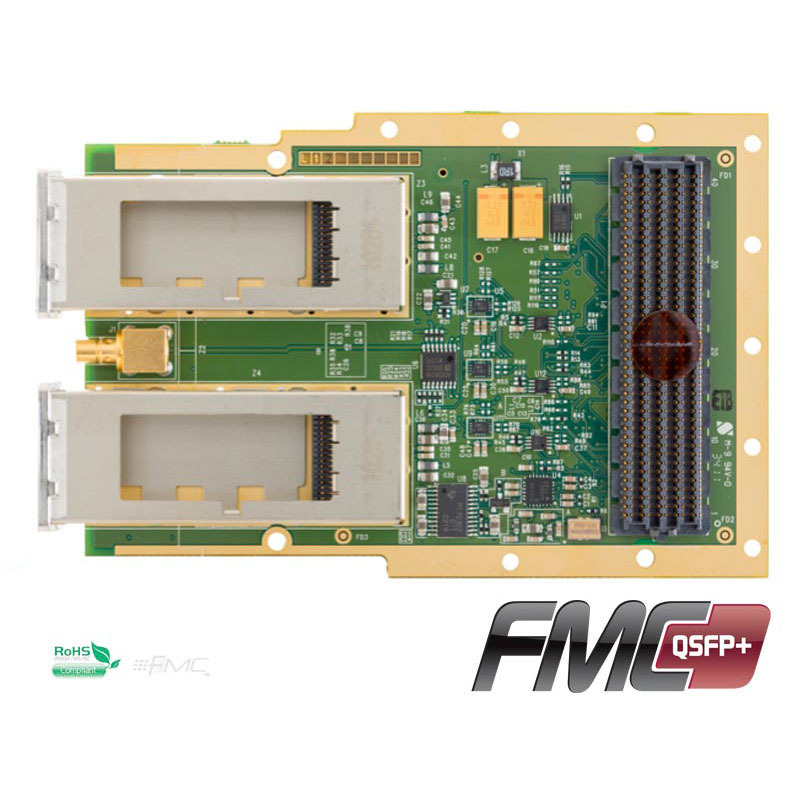 Our product family includes, PCI Express, PMC, XMC, FMC modules, Multi-Channel Transceiver Systems, Digital Receiver Systems, Data Loggers, Wireless IP Cores, and development support software toolsets for high performance embedded DSP and computing. Engineered in the USA. 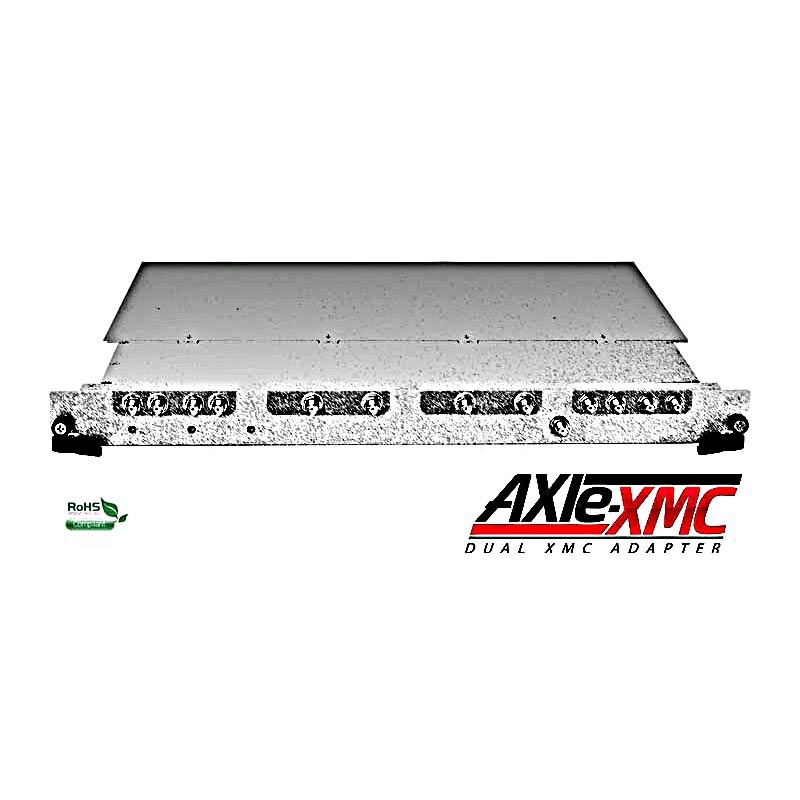 Innovative Integration is a molex company.